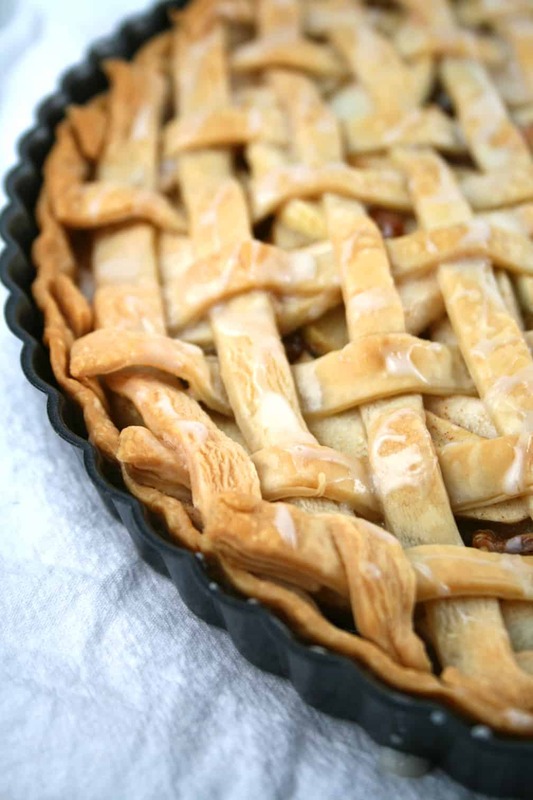 Apple Nut Lattice Tart won the 32nd Pillsbury Bake-Off in 1986. Recipe on Pillsbury.com by Mary Lou Warren of Medford, Oregon. Pie dough lattice work is easier than you think and although it takes a little extra time, it’s so pretty when it’s done. Start with 1 box Pillsbury™ refrigerated pie crusts, softened as directed on box. Place one of the crusts in a 10-inch tart pan with removable bottom. Add the filling ingredients. 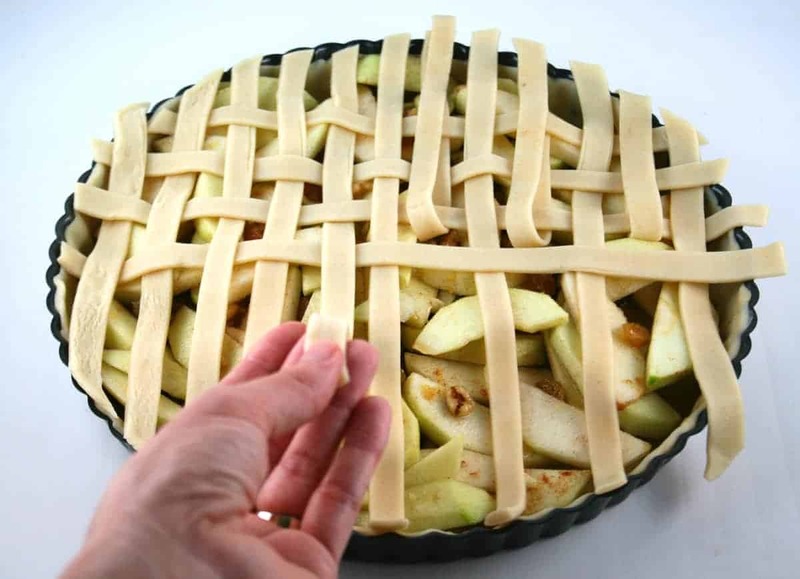 To make lattice top, cut second crust into 1/2-inch-wide strips. Arrange strips in lattice design over filling. Bake at 400°F. 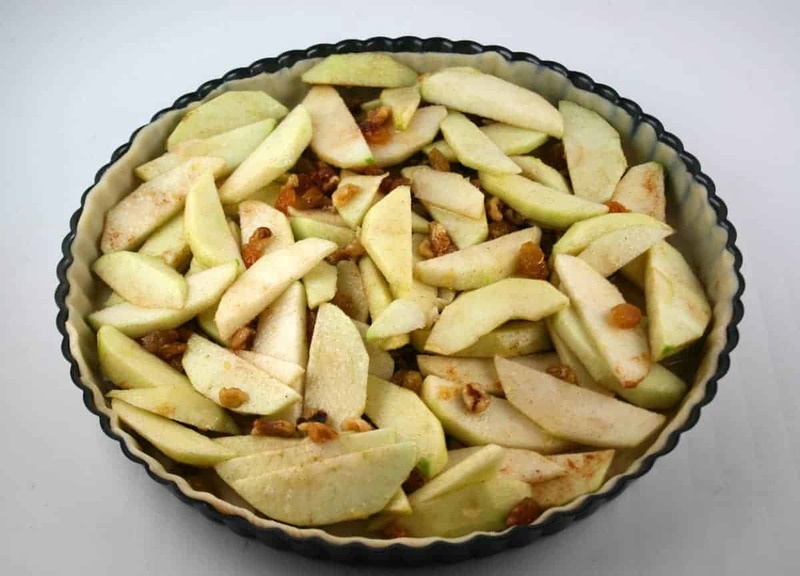 for 40 to 55 minutes or until apples are tender and crust is golden brown.Let cool and drizzle with icing. Enjoy! 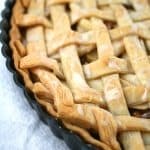 Make pie crusts as directed on box for Two-Crust Pie using 10-inch tart pan with removable bottom or 9-inch glass pie pan. Place 1 crust in pan; press in bottom and up side of pan. Trim edge if necessary. Place cookie sheet on middle oven rack in oven to preheat; heat oven to 400°F. In large bowl, mix filling ingredients to coat. Spoon into crust-lined pan. 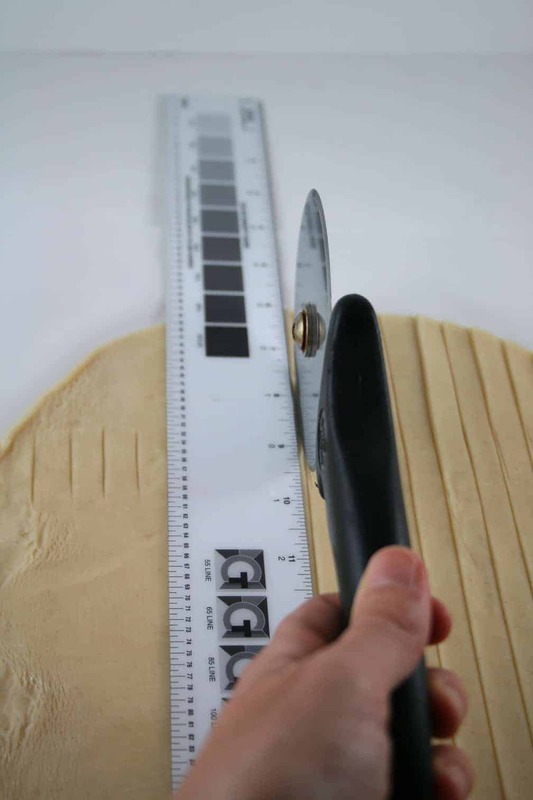 To make lattice top, cut second crust into 1/2-inch-wide strips. 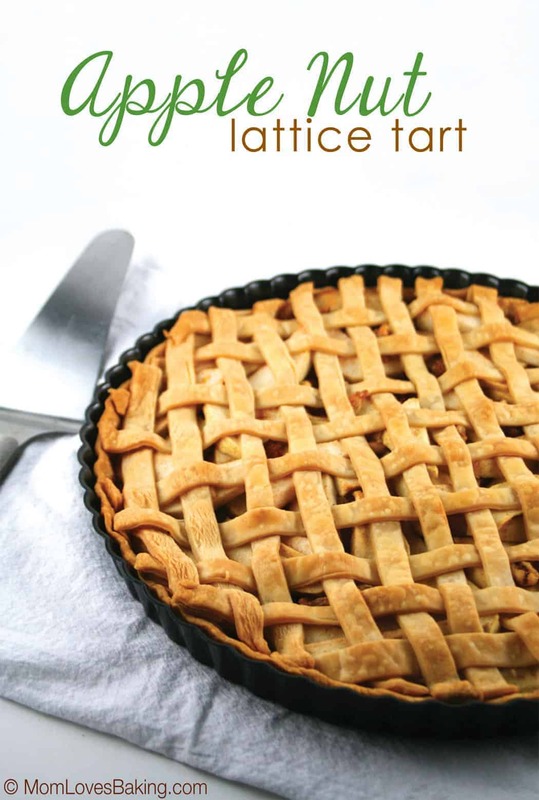 Arrange strips in lattice design over filling. Trim and seal edge. Place tart on preheated cookie sheet in oven; bake 40 to 55 minutes or until apples are tender and crust is golden brown. During last 10 to 15 minutes of baking, cover crust edge with strips of foil to prevent excessive browning. Remove from cookie sheet. Cool 1 hour. In small bowl, blend glaze ingredients, adding enough lemon juice for desired drizzling consistency. Drizzle over slightly warm tart. Cool completely, about 1 hour. Remove sides of pan.